Over the past month I’ve been doing some housekeeping. For me Facebook is a daily addiction, sometimes a lifeline to long-lost friends or friends who are struggling but always fascinating with its never-ending cute videos and pictures. Facebook is also filled with hate, mistrust, lies and, let’s face it, a place to square off either politely or rudely. Over the past month I’ve been doing some housekeeping, unfriending people who don’t give me a warm and fuzzy feeling. That’s not to say that every one of my surviving friends on Facebook has to agree with me and I with them. But when reading someone’s post makes me uneasy, upset or ruins my day then off they go, a victim of my delete and unfriend key. I certainly don’t like feeling the need to defend myself for any reason either. Who needs that? This is part of my continuing goal towards getting along, going along, filling my life with positivity. Because after almost sixty-five years of living on this planet few people will be able to change my beliefs, my faith or my passions. It’ s also not about the number of friends I have on Facebook. That competition is for school girls and celebrities. It’s about quality. Do I feel happy reading other’s posts, connected, safe? In a way it’s like a marriage with some give and take. Why stay if someone makes me feel stupid or old or out of date? To me Facebook is for entertainment, it’s not mandatory, it’s not about being perfect. To me it’s about a connection. Until or unless I feel you are someone that I can invite into my home I’d rather not read about your negative feelings or how enlightened you are…and it’s assumed therefore that I’m not. Nope. I’m not wasting my time. I’d rather look at pictures of cute Border Collie puppies or be overwhelmed by the creative talent of so many people I’ve met. “Founded in 2004, the Facebook Page celebrates how our friends inspire us, support us, and help us discover the world when we connect.” Facebook’s mission statement. 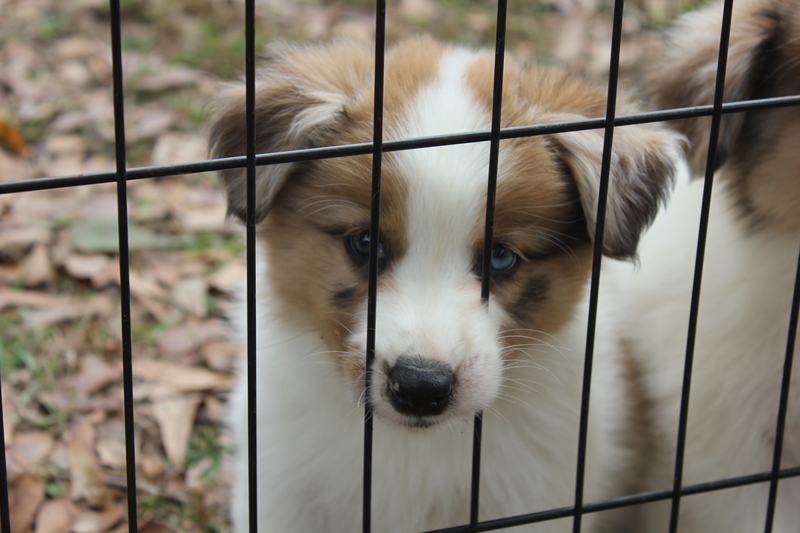 This entry was posted in friendship and tagged Border Collie puppy, Facebook, Friends, Jon Katz, Unfriending. Bookmark the permalink.